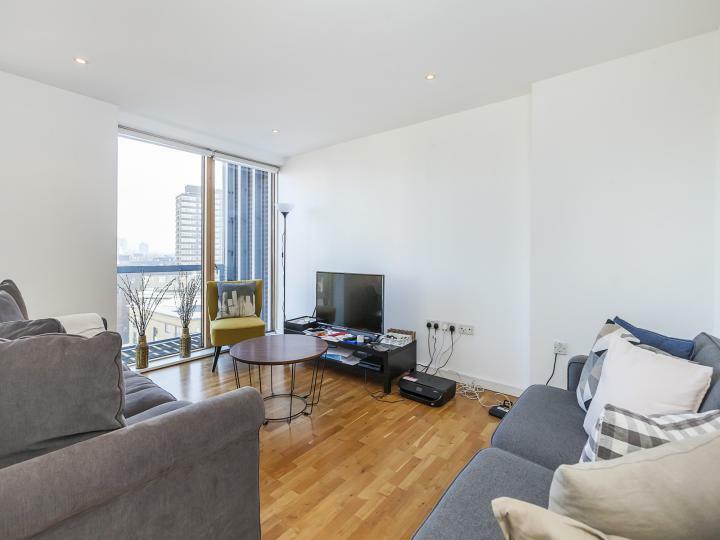 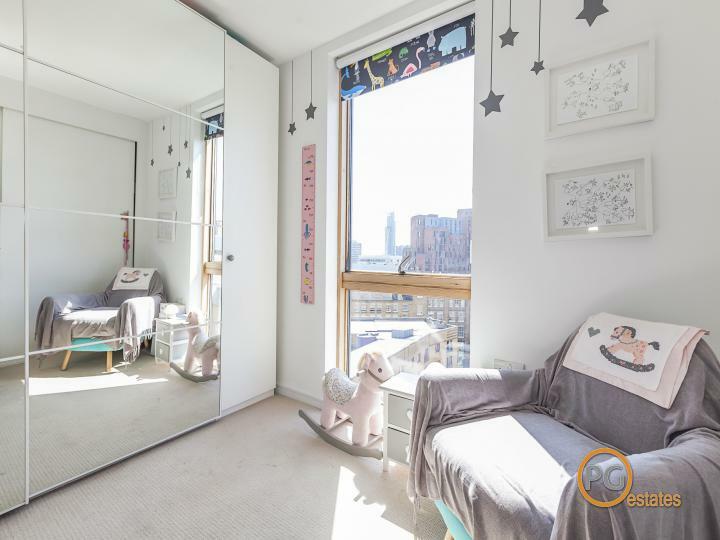 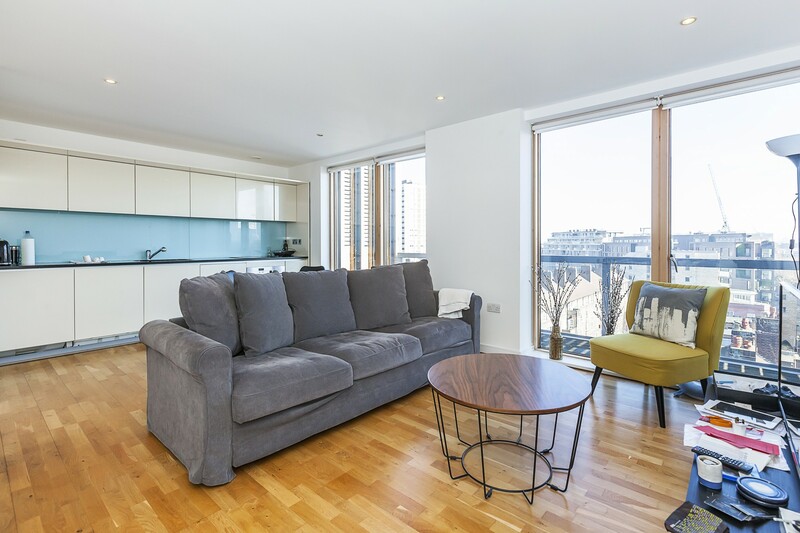 The flat includes a large 21ft open-plan living space with well equipped kitchen and access out on to a balcony running the width of the flat. 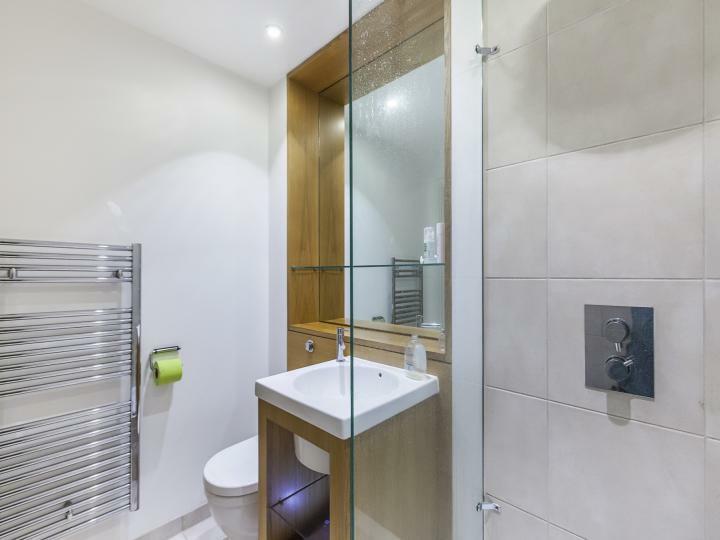 There are two double bedrooms both with fitted wardrobes (and one with an ensuite bathroom complete with both a bath and separate shower cubicle) and a separate shower room. 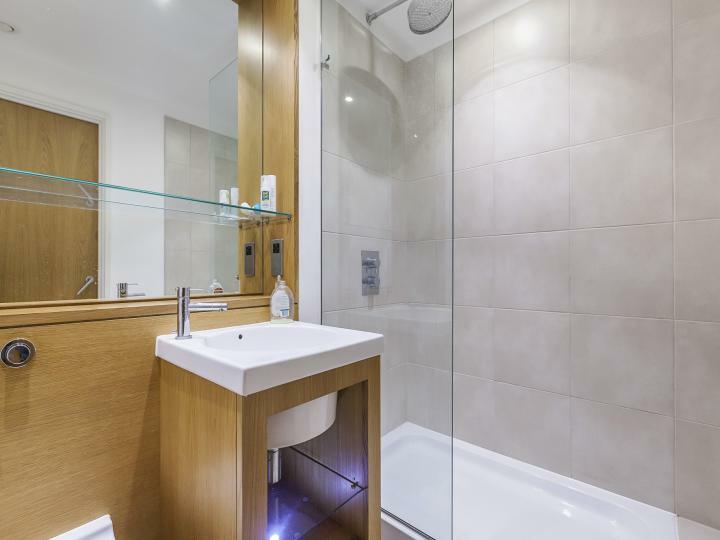 There is also plenty of extra storage space throughout the flat. 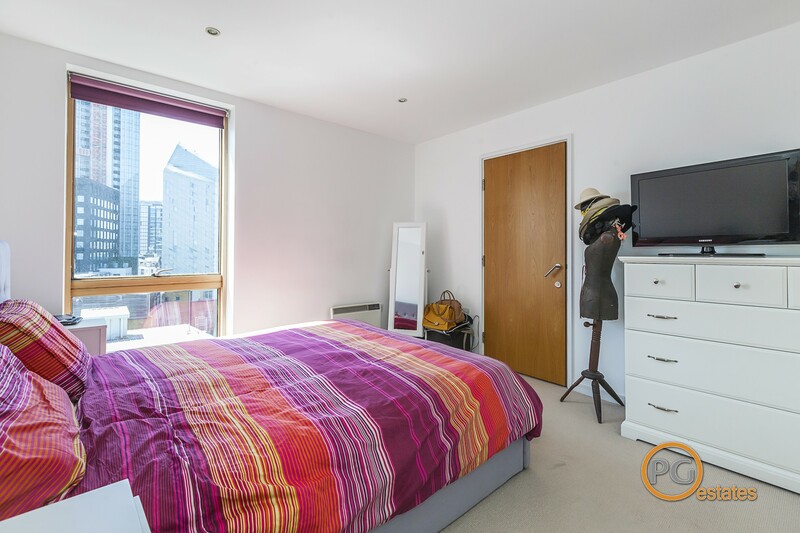 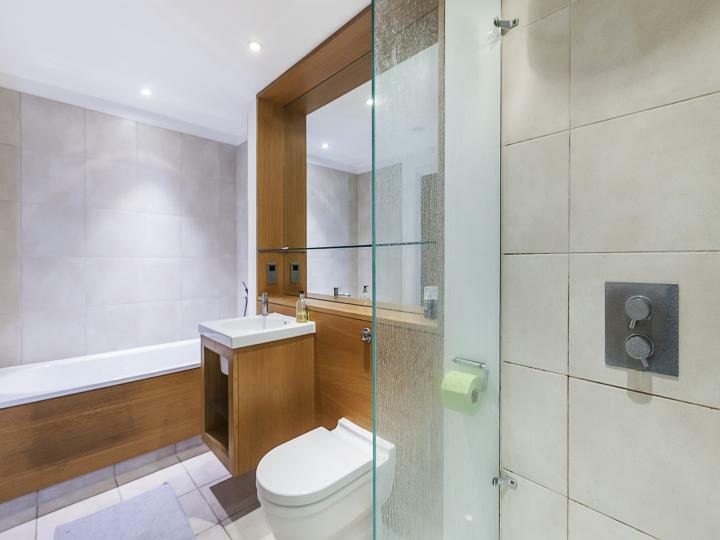 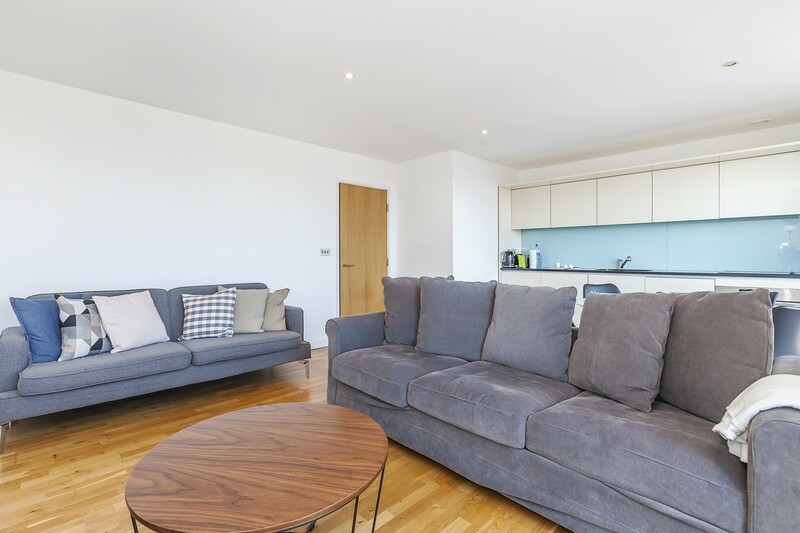 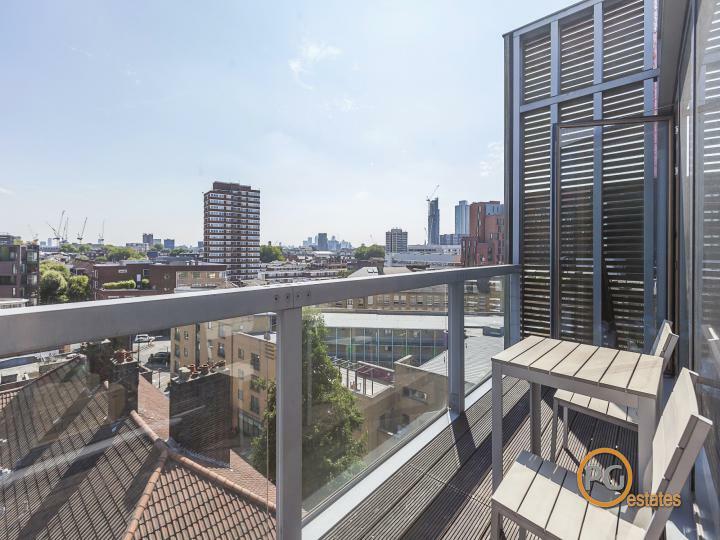 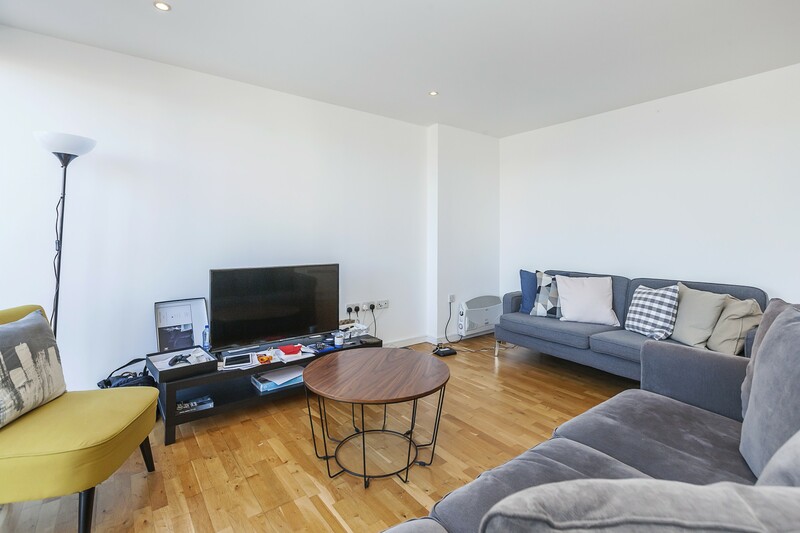 The property is located in a stylish modern block in a quiet residential area a short walk from Old Street and also easily accessible to Angel, Hoxton, Shoreditch and the City. 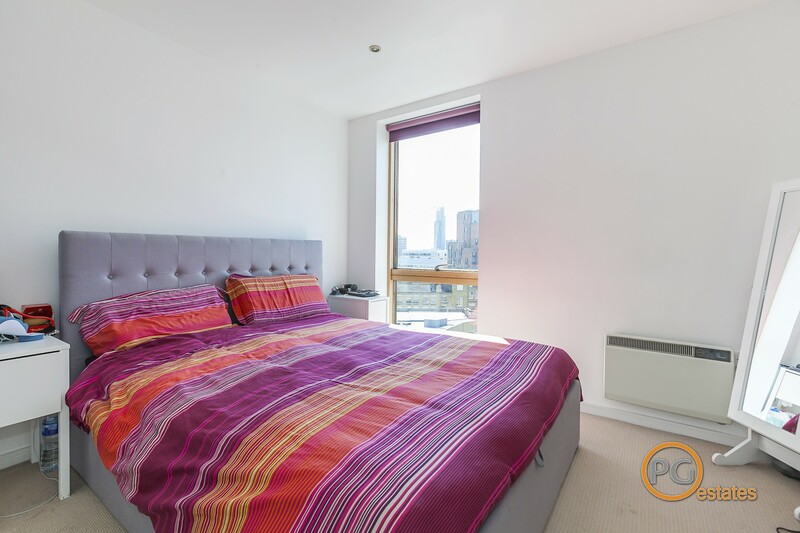 Available from 4th of May. 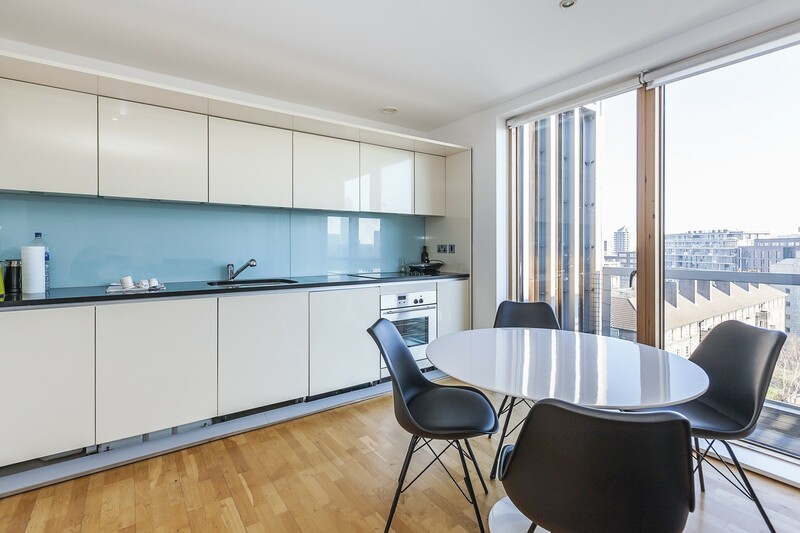 Offered furnished.